Like so many great businesses, Get a Grip comes from humble beginnings. 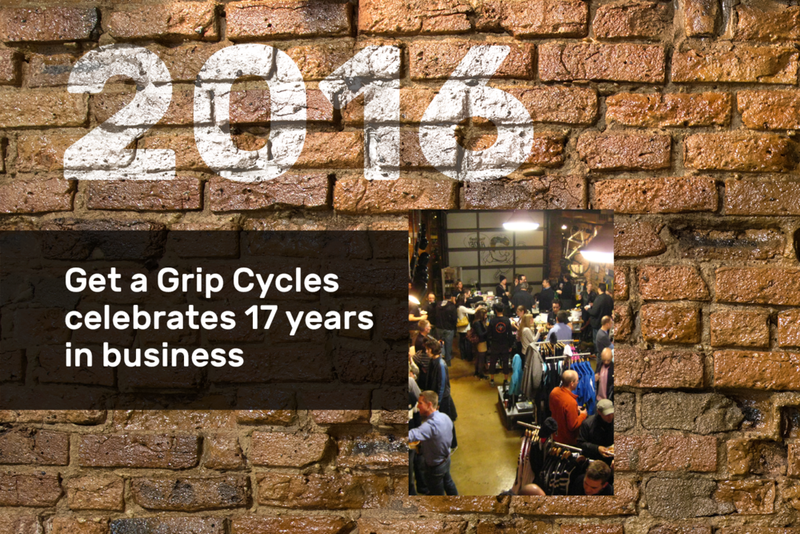 Founded in 2000 by Kevin Corsello, Get a Grip started as hobby turned profession for a few guys that had an absolute love for cycling. But that love alone was truly just the beginning, as it was an unyielding passion for quality and a desire to change the way people purchased and ultimately experienced bikes that propelled Get a Grip into the new millennium. For Kevin, helping people find the perfect machine for their specific riding goals was like putting icing on the cake. But as the business continued to grow, he realized that stock bikes, no matter how well fit, could never be as perfect for people as they needed to be. They accounted for too broad of a range of individuality, and those minor inefficiencies caused by different body types, leg or arm lengths, or what type of riding the bike was used for, continued to be a source of friction for riders of all skill levels. So Kevin set out to begin offering truly custom fit and built bikes. But he knew he needed someone with the expertise to provide the best possible experience while creating these one-of-kind crafted machines. 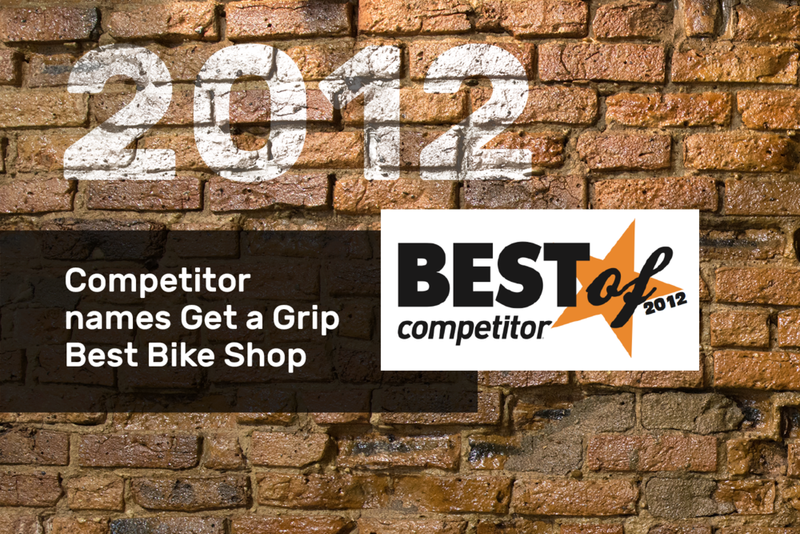 Enter Adam Kaplan, one of the most respected bike fitting professionals in the world and the final missing piece for the Get a Grip puzzle. The two set about building an entirely new approach to fitting bikes, one that is now widely used and accepted as the way for the entire industry. Who would’ve thought such humble beginnings could’ve led to such a trailblazing change for an entire industry? 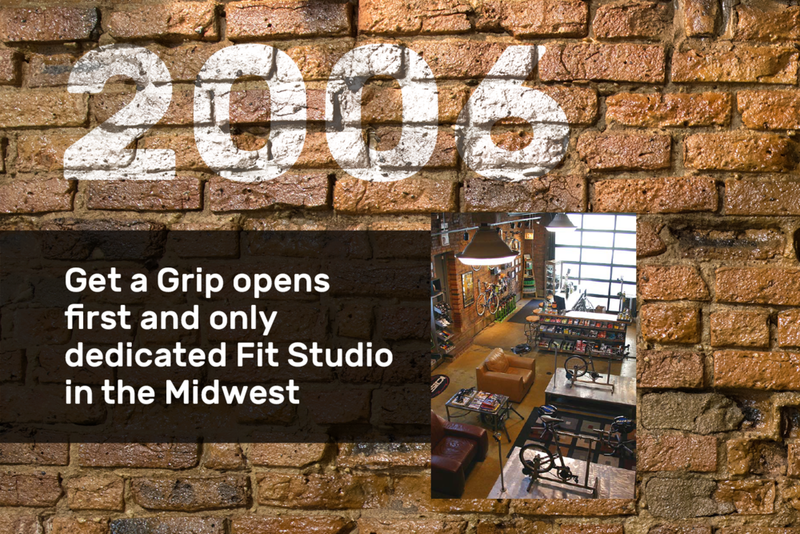 Having now worked out of two different shops, the Get a Grip team now calls their West Loop location home, complete with a full repair shop, bike showroom, and fitting center. 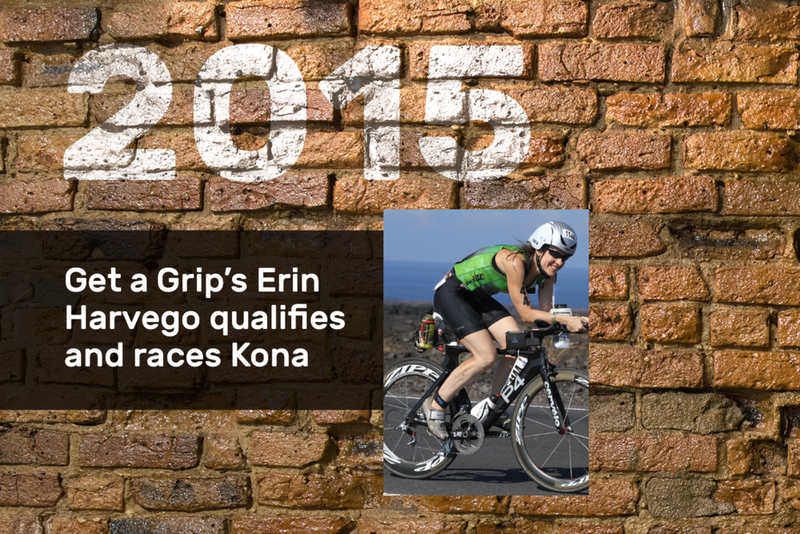 Whether you’re in the market for a new bike, need some fixes on your old one, or are just looking to be part of a like-minded community, Get a Grip is the perfect home for you. Let us help you change the way you ride, it’s what we do best. Get a Grip Cycles is committed to delivering an unrivaled personal cycling experience to enthusiasts, road racers, and multi-sport athletes world-wide through industry leading fitting practices, expert mechanical support, best-in-class brand selection and an engaged and knowledgeable staff. Take a trip down memory lane with us! A 13 year cycling industry professional, Adam fell in love with cycling while attending the University of Wisconsin - Madison, and started working in the bike industry after moving to San Diego so he could ride all year long. In 2000, he took his first professional bike fitting seminar and realized the potential for cycling analysis as a standalone business. 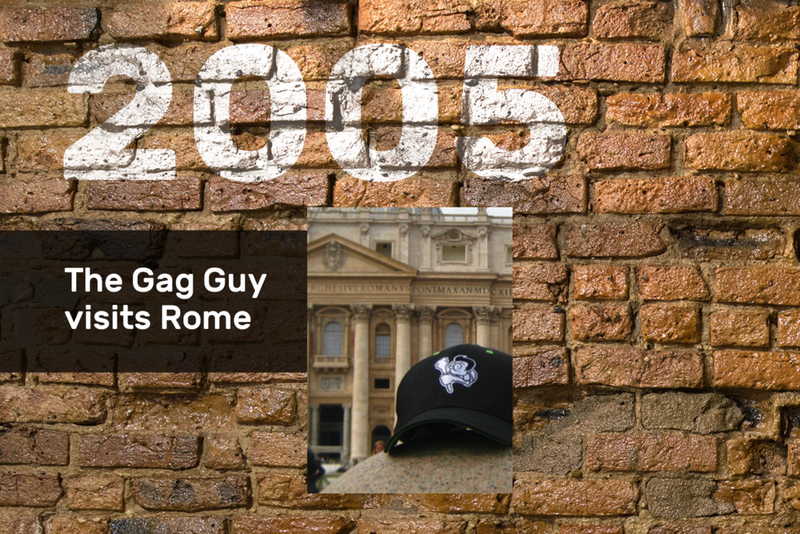 In 2002, Adam teamed up with Get a Grip to build their first cycling analysis studio. Since then, he’s received certifications from dozens the top professional cycling organizations including the Serotta Professional Institute, the Serotta International Cycling Institute, Signature Cycles and Cyclologic, among others. In his free time, you can find Adam leading group rides and whipping up and down trails on his mountain bike. Gaining balance on a two wheeler at an early age (3) started a life long cycling passion for Saj. Growing up through the 80's with BMX racing and onto road cycling by 1988, Saj has always been big on working on his own bike. He spent the 90's helping to solidify the bicycle commuter scene of Chicago and it was the start of working for messenger services. Enter the new Millenium, messenger gigs are going well, mountain bike racing is turned up full steam and it's the start of benches and wrenches. By 2005 Saj is a fully trained mechanic and decides to attend the United Bicycle Institute in Ashland, Oregon to receive his master mechanic certification which then leads to his initial position at Get a Grip Cycles in 2007. Not racing so much anymore, but cross country mountain biking is still what pleases him the most, racing from time to time. In 2005, Geoff came aboard as a mechanic and salesman out of a pure love of cycling. He learned the ropes on the job by offering to work for free on his days off from his full time gig as a Flight Nurse. Over the years Geoff has learned from the best mechanics at the shop and has also garnered certifications in Cycling Analysis, having performed hundreds of fit sessions. An Iron Man triathlete, Road, Cross, and MTB racer, Geoff is an extremely well rounded cyclist and a critical member of the Get a Grip team. You can find him at the shop 1 to 2 days a week.